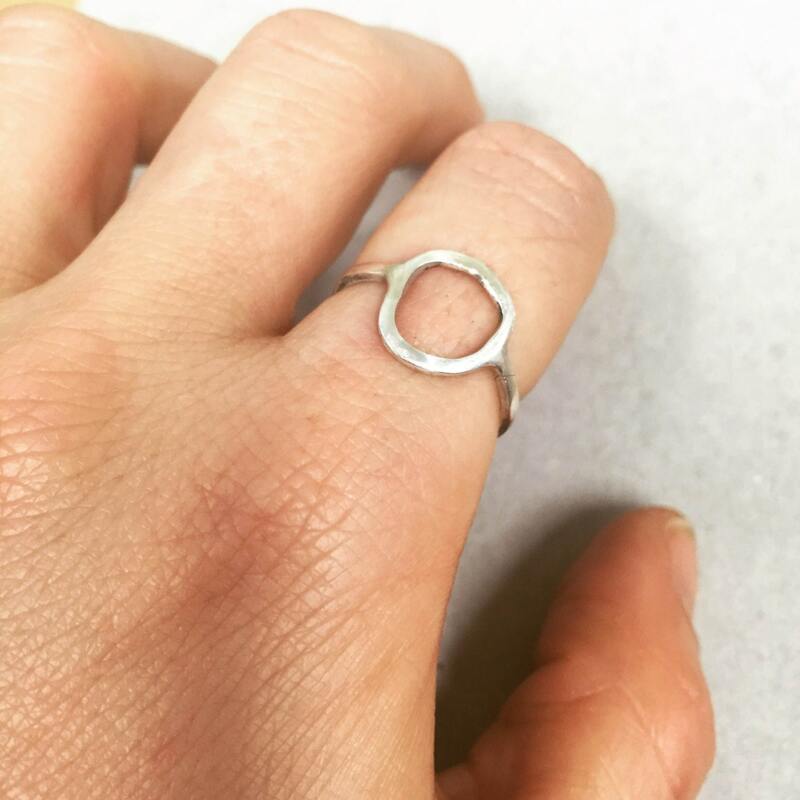 The Original NeverEnding Ring - The beginning of the NeverEnding Collection. 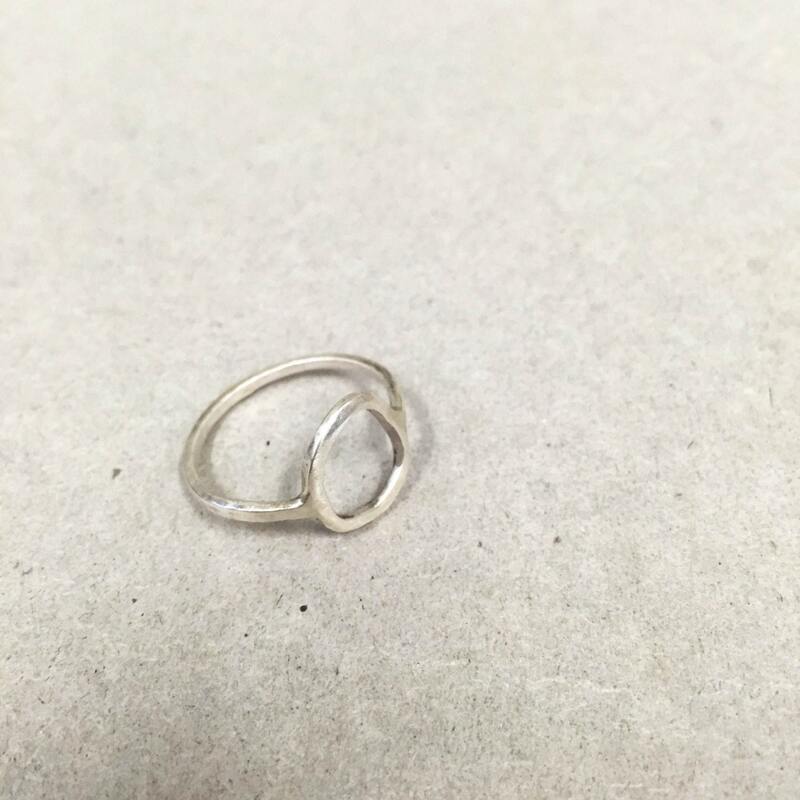 Sterling silver ring. *by default it fits fingers approx 60mms around.